Travel in true Springbok style! 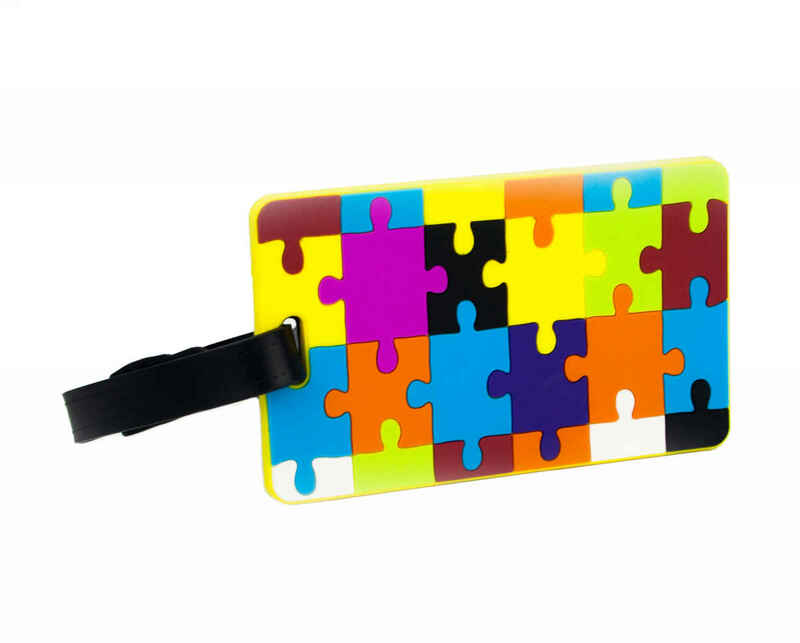 This beautiful luggage tag is decorated with a vibrant interlocking puzzle piece design which will be sure to stand out when you're traveling abroad. 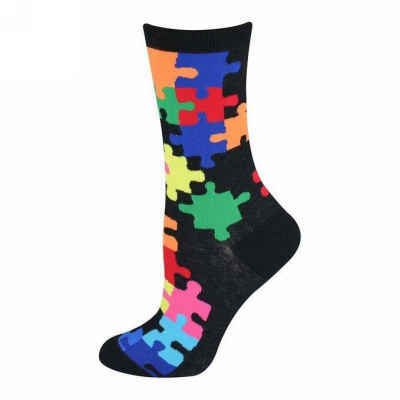 It includes a pre-made card to write down your Name, Address & Phone Number; and includes an easy fastening strap for easy use with all luggage.